I remember being little and wishing I had wide hips and slanted eyes. I got the hips but didn't get the slanted eyes. I can't complain but thankfully, I can solve the slanted eyes problem with liner. After years of knowing only liquid black liners (that I could never work with and either ended up being shaky) and managing the Davis black pencils in the market then which were never a vibrant black like the liquid liners, I was introduced to colour. In pencils and in liquid liner form. I've never told this story before but I was always scared of liners from my early makeup days. I looked in awe at the amazing wings others did and every time I ventured to try them, they eluded me. Until I discovered gel & creme liners, better quality pencils and of course lovely brushes for application. That's another story though. Let's get this straight, I'm yet to do a colour liner on my eyes with gel liners. There is something better I do with them *wink*. You don't remember right? Refresh your memory here. 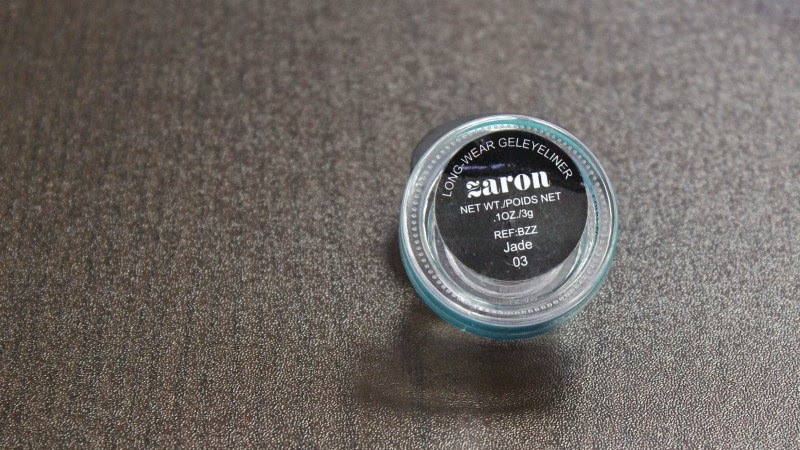 Receiving this gel liner from Zaron just urged me on to create more eye looks and just see how they would turn out. 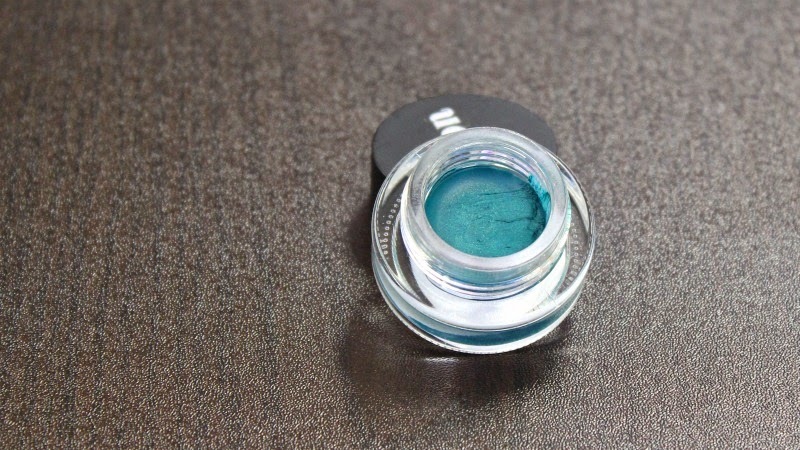 I can't say if it is waterproof, smudgeproof or long lasting though as I'm yet to use it alone. I love that I can smear it as that means that I can blend it really well. In using it as a base for eyeshadow though, I find that it doesn't let my eyeshadow smear and gives it long lasting vibrance. 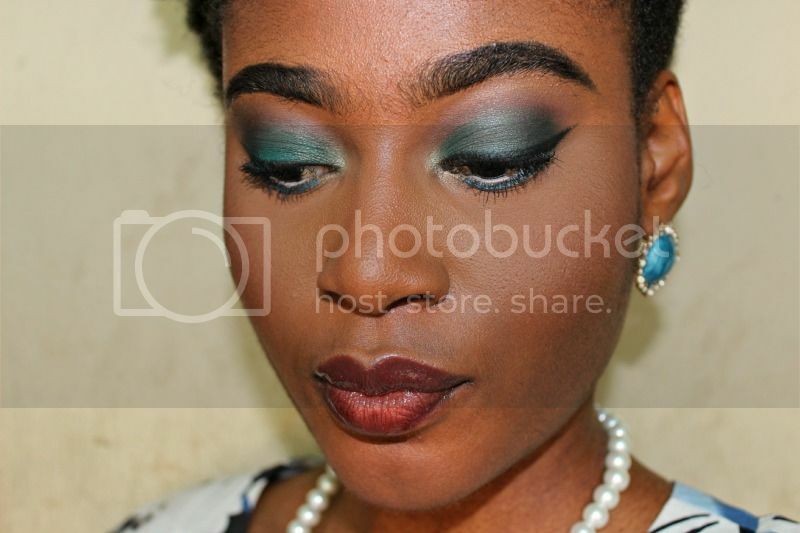 In the picture, I paired the gel liner with a green eyshadow. Believe me when I say that the image doesn't do the vibrance of the eye makeup any justice. I have toyed with the idea of using it as a green lip colour for an uber-creative editorial shoot. What do you think? 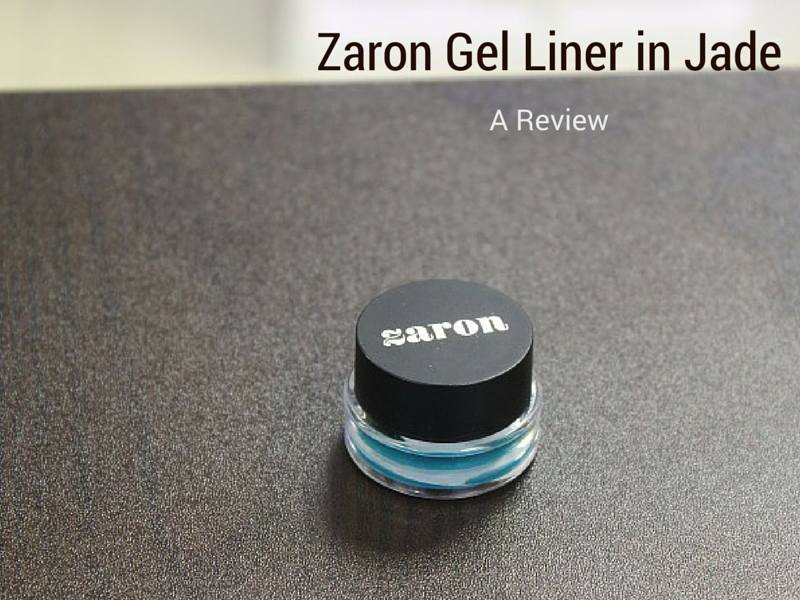 Have you used the Zaron gel liner in Jade before?